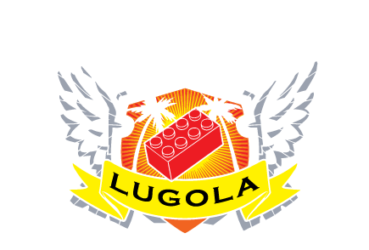 Founded on March 25th, 2000, LUGOLA (LEGO® User Group of Los Angeles) is a LEGO Adult Fan Club for the Greater Los Angeles area and Orange County. LUGOLA’s mission is to provide a venue for Adult Fans of LEGO to meet and share their passion for LEGO. At our monthly meetings, we display MOCS (My Own Creations), draft parts, buy, sell, trade, share information and building techniques, and engage in many fun challenges and games. LUGOLA members have participated in many events and public shows, displaying their LEGO creations. Members have also volunteered at LEGO Master Build Events, providing help and support to real life LEGO Master Builders and stores. Our membership is open to anyone. To receive updates about club news, including dates, times, and locations of meetings please fill out this form in order to receive an invitation to join our group. If you are interested in LUGOLA participating in a show or event, please contact us. LEGO® is a registered trademark of the LEGO Company, which does not sponsor, authorize or endorse this site. Copyright © 2010-2018 LUGOLA.